We specialise in the conservation, restoration and protection of stained glass and leaded glazing from the 12th Century to the 20th Century. 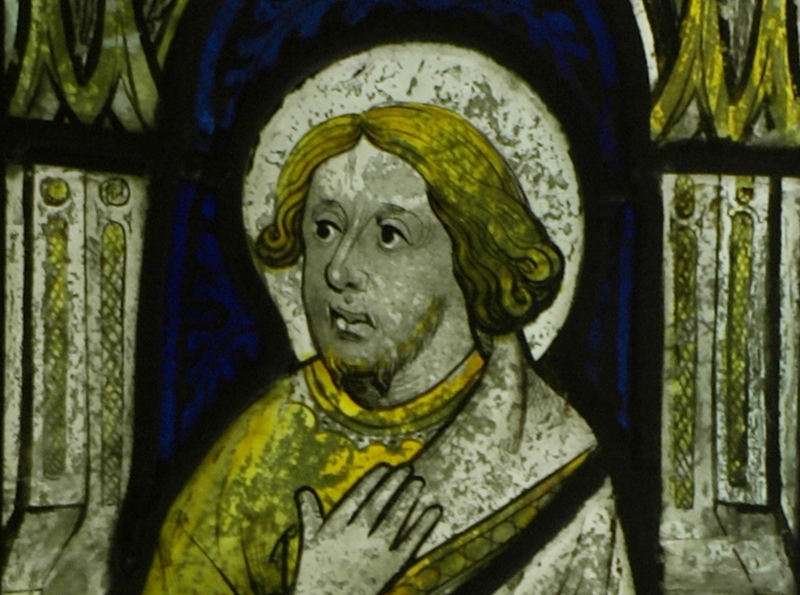 Typical jobs may involve the cleaning and protection of medieval stained glass; the restoration of finely painted stained glass of the 17th and 18th centuries, or the stabilisation of loose or bulging Victorian windows. 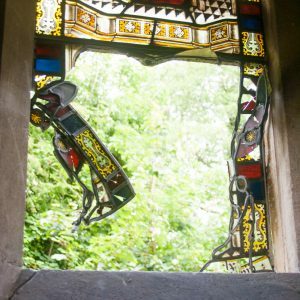 Whatever the scale or historic significance of a job, our aim is to safeguard the stained glass or glazing scheme within its architectural setting, limiting intervention and preventing further deterioration. Jim Budd is an ICON accredited conservator-restorer. Over 32 years in practice we have worked on a wide range of conservation projects which has led to the team gaining an excellent reputation for successfully undertaking specialist work and has led to long term relationships with many of our clients. We pride ourselves on our site-fixing work ensuring that all work is sympathetically installed, particularly within an historic context where traditional materials and methods are employed. 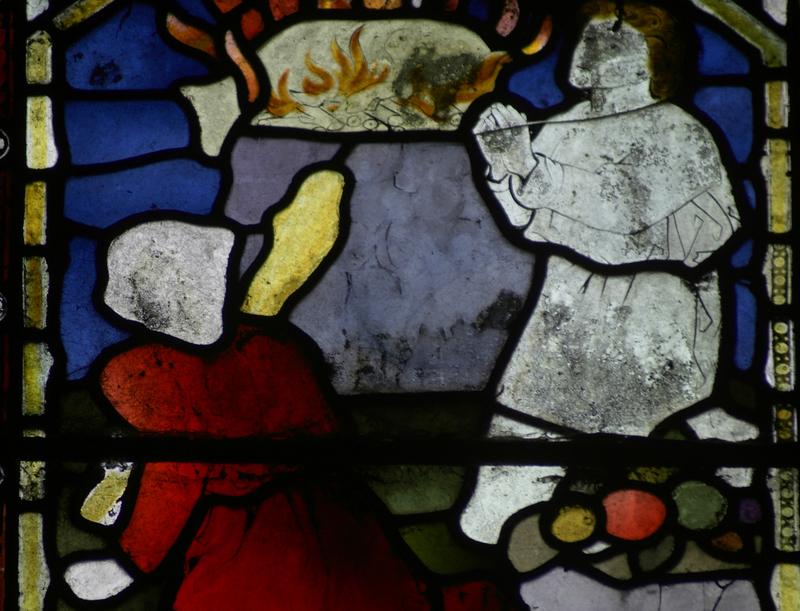 The deterioration of glass (particularly medieval glasses) and its delicate painted surfaces is exacerbated by the presence of moisture both from the elements and from condensation. Corrosion processes of a window can be halted by the introduction of ventilated protective glazing. We have been designing, manufacturing and installing environmental protective glazing systems for over 20 years. We undertake methodological condition surveys which analyse the condition of and provide conservation options for either an individual window or an entire glazing scheme. Fully illustrated reports are made for diocesan faculty-applications and grant-applications to funding bodies, including the Heritage Lottery Fund, the Churches Buildings Council and The Glaziers Trust. Stained glass may be damaged by accident or by vandalism. 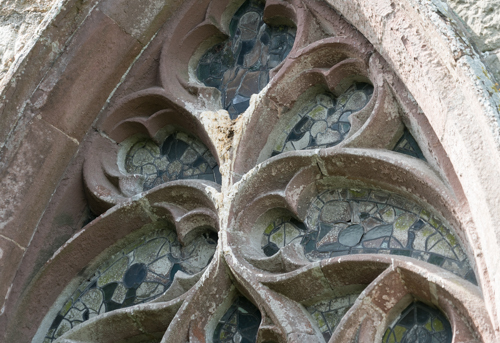 It is our aim to restore what has been lost by repair, or replacement if necessary, using the same materials and techniques used in the original window. Where possible in-situ repairs are carried out.